(CNN) - Beijing and Taipei have marked the Lunar New Year holiday by releasing competing videos of military grandstanding, in the latest rhetorical clash between the two governments. China's People's Liberation Army (PLA) published a video on Sunday showing famous sights and scenery from across the island of Taiwan juxtaposed against images of PLA jets and bombers soaring through the sky. The propaganda video was titled "My Fighting Eagles Fly Around Taiwan." The background lyrics called for China's "brothers and sisters" to "gently ... return." In response, the self-governed island's military released a dramatic video of soldiers, tanks and explosions on Sunday, overlaid with the message that Taiwan's army was "on standby 24/7." "Many men and women serving in the armed forces will miss New Year's Eve dinners with their families, but they will not be absent from standing guard to protect the country," Taiwan's military posted on their official Facebook. Tensions between Beijing and Taipei have been steadily increasing since 2016. 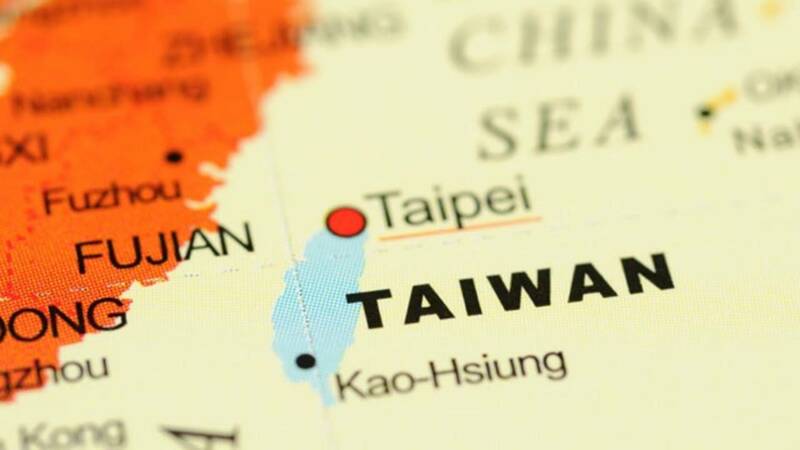 The Chinese government has been placing greater military and economic pressure on Taiwan, which Beijing regards as part of its sovereign territory despite over 70 years of separation. In January, Chinese President Xi Jinping warned Taiwan that independence was "a dead end" and called for "peaceful reunification." Beijing's video and the rapid response from Taipei are particularly unusual given the current Lunar New Year holiday on both sides of the Taiwan Strait, during which governments are largely closed as people take time off to celebrate with family and friends. Since the beginning of January, articles in Chinese state-run media outlets have repeatedly highlighted military recruiting efforts and the expanding global role of the PLA. On January 25, at a meeting of the country's powerful Politburo decision-making body, Xi stressed that the Communist Party needed to strengthen communication across a range of fronts. "The work of news and public opinion is facing new challenges as profound changes have taken place in the ecology of public opinion, the media landscape and the means of communication," state-run Xinhua quoted Xi as saying. Military analyst Carl Schuster, a former US Navy captain, said China had been ramping up its military propaganda targeted at Taiwan's citizens, as well as a wider domestic and international audience. "It is trying to convince them they cannot match China's military power, that defeat is inevitable and no one, not even the United States, will come to their aid," Schuster said.